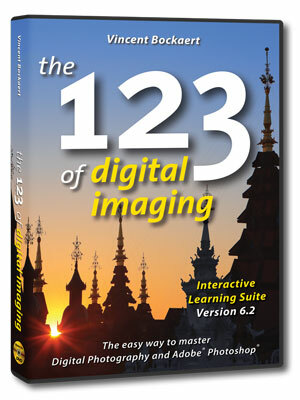 Asimex publishes "The 123 of digital imaging Interactive Learning Suite". The most complete, comprehensive, authoritative digital photography interactive guide. Copyright © 1992-2010 Asimex Pte Ltd. All rights reserved.